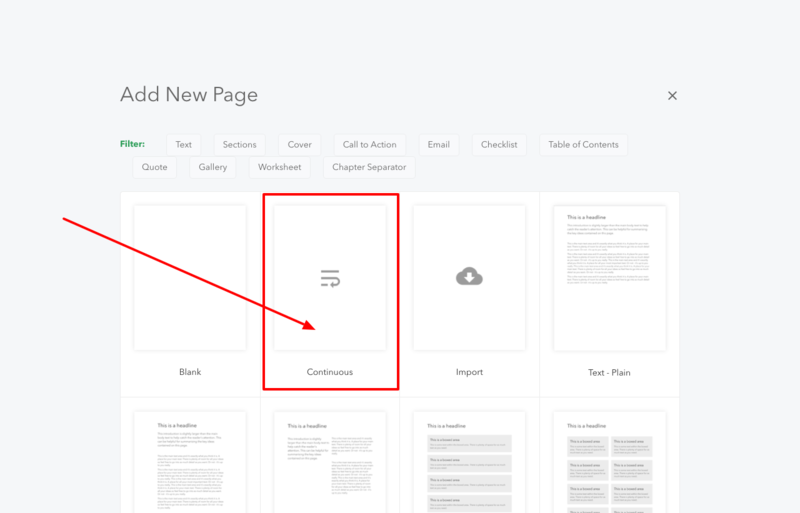 What is a Continuous Page? Details for how to add a never ending continuous page into a Beacon document. Most pages within Beacon have a fixed height - once you reach the end of the page you can't add any more content. With 'continuous' pages, a new sub page will be added when you reach the end of the current page. This is perfect when copying and pasting lots of content. 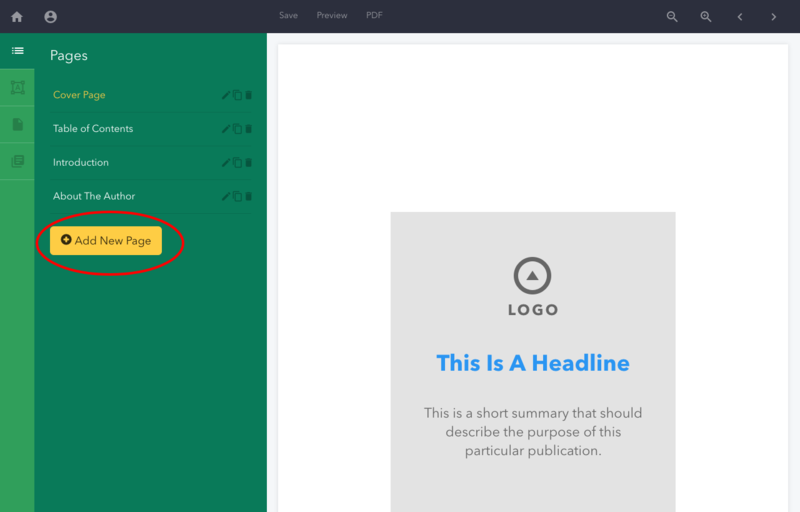 Header & Footer editing - you cannot edit headers and footers on continuous pages. You should navigate to a normal page and make any changes to the headers and footers there.